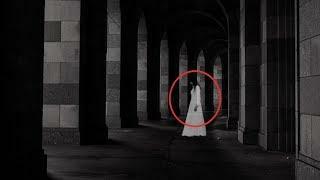 Ghost hunters get a scary shock when they get Possessed by a real Demon, during the scariest ghost hunt ever at Winchester cathedral. 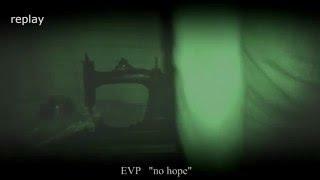 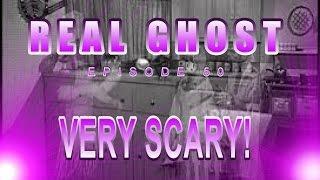 In which on our last visit, one Ghost hunter suffered the scariest real Demon Possession caught on tape, this video is real, so please beware as you find this Demon Possession footage to scary to watch. 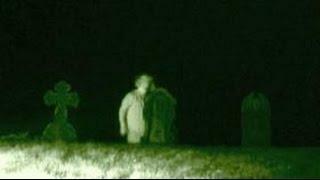 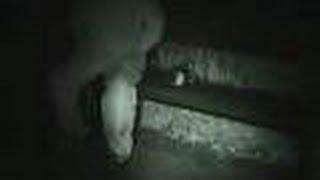 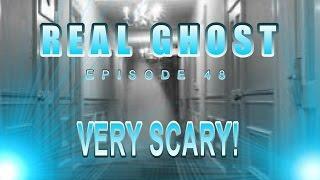 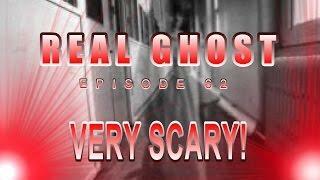 What you're going to watch is a real ghost investigation by real ghost hunters. 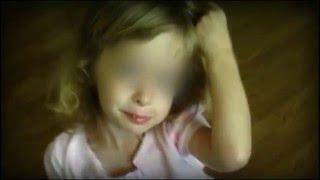 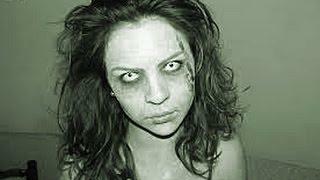 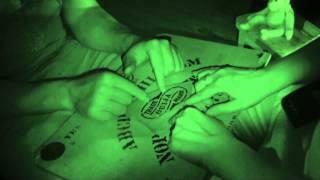 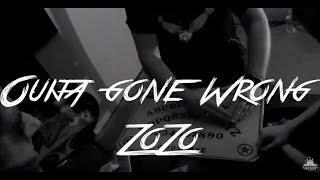 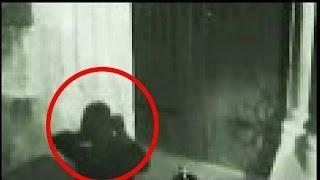 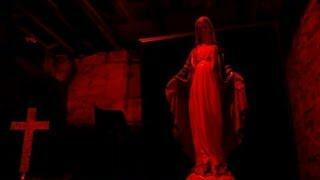 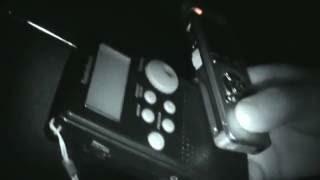 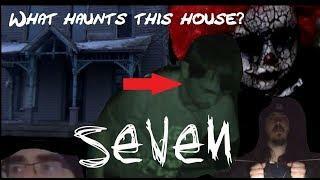 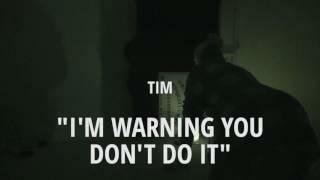 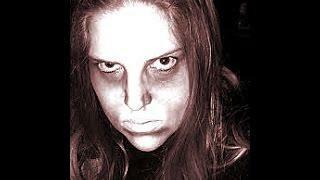 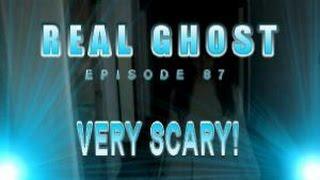 During our times ghost investigating we have caught a lot of paranormal activity and scary demon attacks on tape. 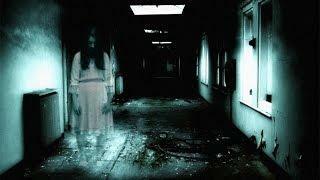 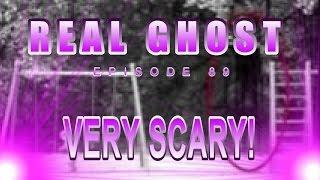 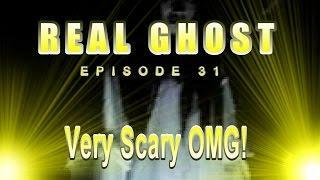 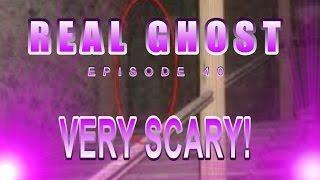 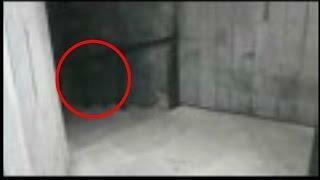 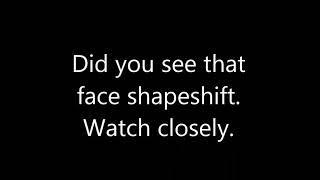 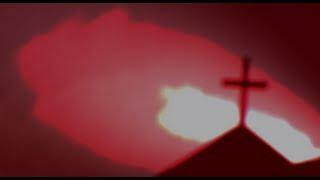 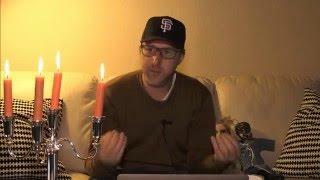 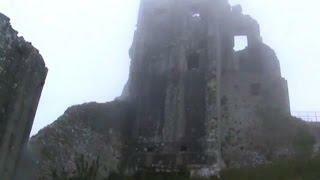 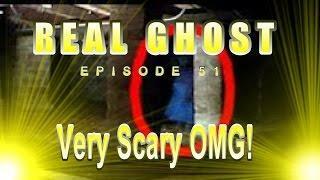 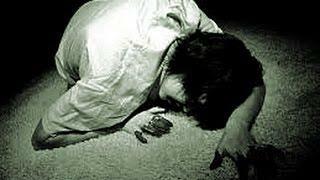 Here is some of our scary real ghost and demon videos containing some of this paranormal evidence. 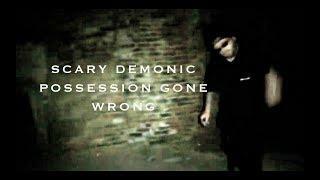 What is a Demon? 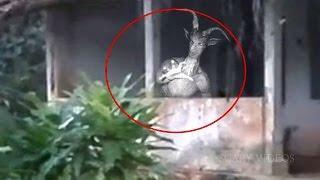 A Demon is a paranormal, often malevolent being prevalent in religion, occultism, literature, fiction, and folklore. 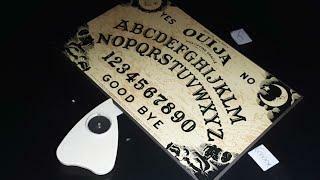 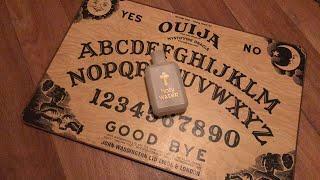 In Ancient Near Eastern religions as well as in the Abrahamic traditions, including ancient and medieval Christian demonology, a demon is considered an unclean spirit, sometimes a fallen angel, the spirit of a deceased human, or a spirit of unknown type which may cause demonic scary possession, calling for an exorcism.